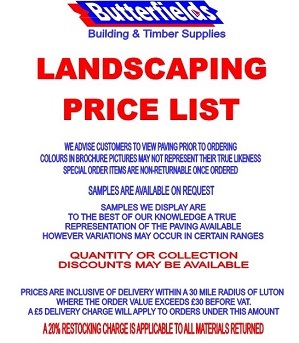 As a Luton based, family run, independent Builders Merchant, we have been trading for 100 years, the last 40 of which has been from our site in Selbourne Road. 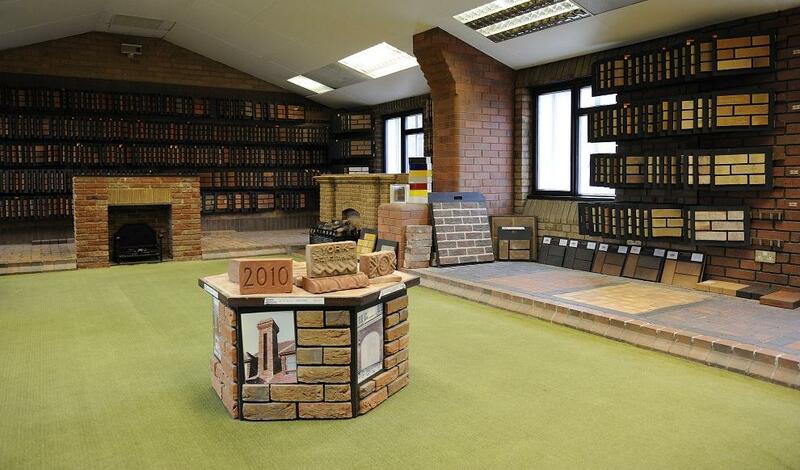 We have a flexible and personal approach to all of our customers, both trade and retail, and pride ourselves on our ability to provide the complete building supplies package. Through our staff, we are able to provide many years of building industry experience, knowledge and expertise to help ensure you get a level of service that matches your expectations. 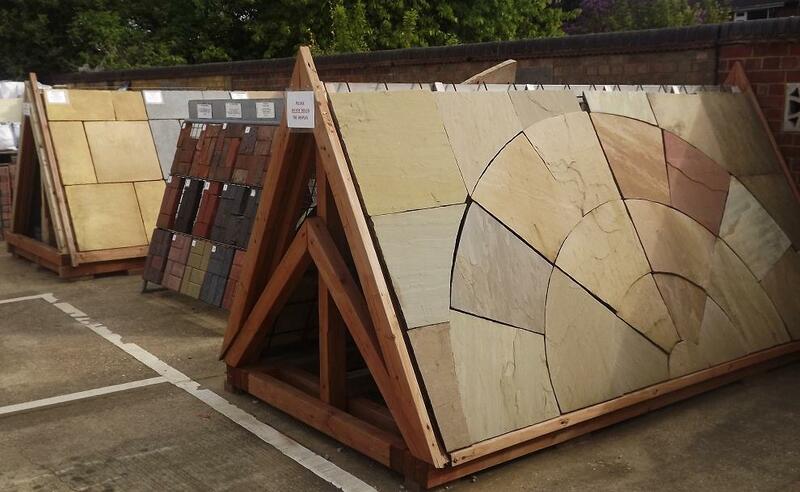 We hope our website gives you an insight into our business, our specialist departments and the range of products and services we can supply on both a local and national level. We look forward to assisting you with your enquiries.